We'll be screening a selection of stunning, award-winning films at the Beaver Island Brewing Co. taproom downtown St. Cloud. Besides the viewing of these amazing films, your ticket includes snacks, your choice of a beer, soda, or water along with a CW Outfitting gift certificate, prizes and an entry into a grand prize drawing. 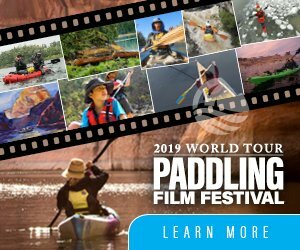 Hang out with other outdoor enthusiasts and enjoy some adventure-filled films! The event begins at 7:00 pm and will end around 9:00 pm. 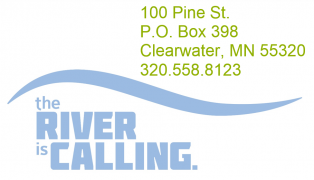 This is a paddling event you won't want to miss! Invite your family and friends for a fantastic evening! Tickets are limited and sell out fast.